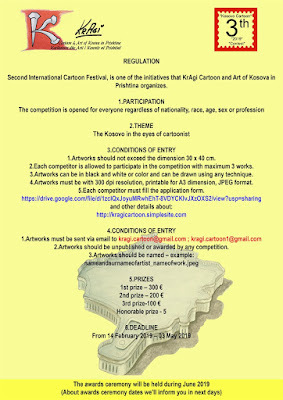 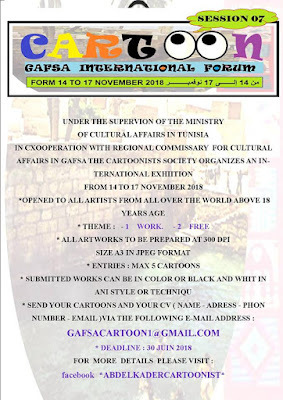 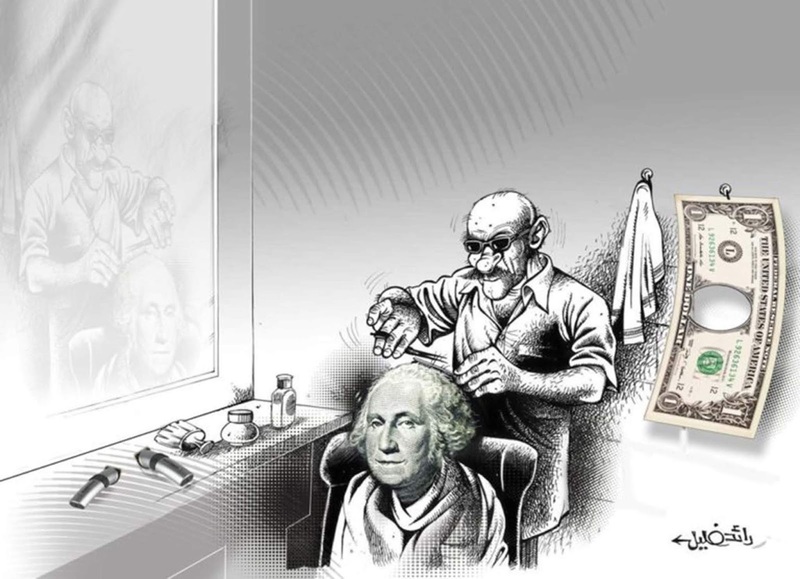 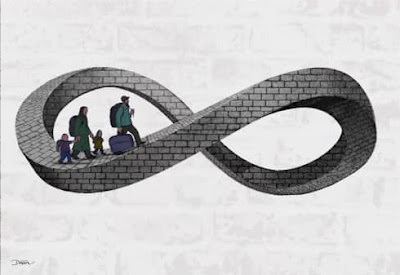 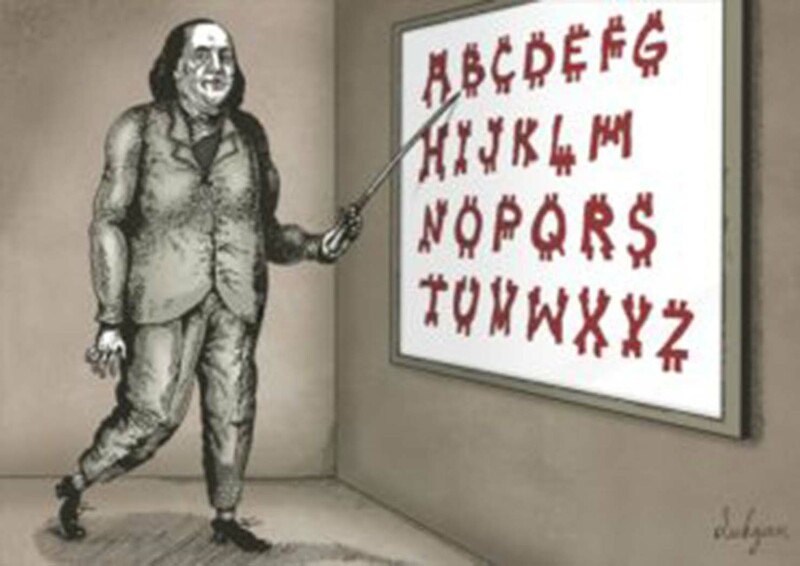 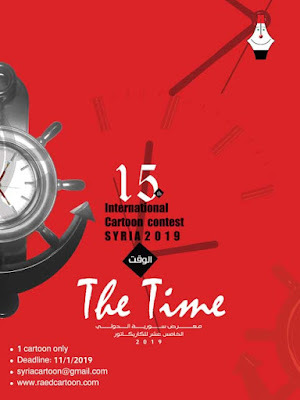 VI International Competition of the Cartoon “Time is Money 2018. 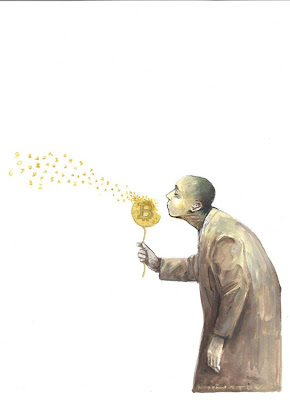 Crypto Currency: Bitcoin and Others.” Kiev Ukraine..
May 2, 2018. 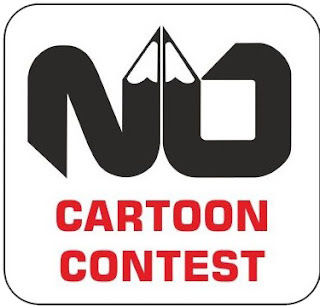 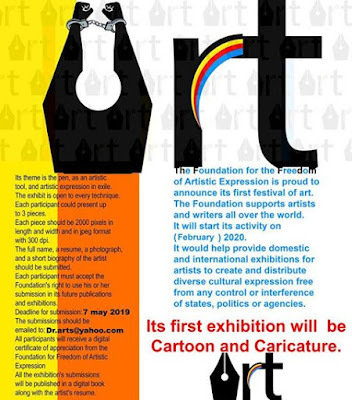 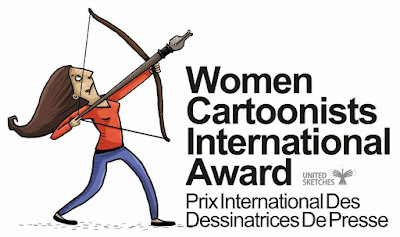 The list of artists whose cartoons were included into the final catalog VI of the International competition of a cartoone “Time – money of 2018. 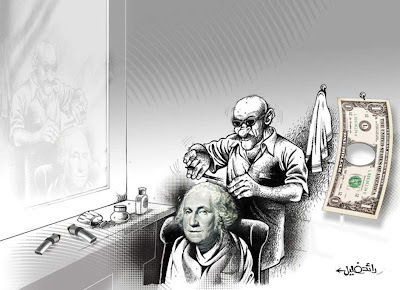 Cryptocurrency: bitcoin and others”.